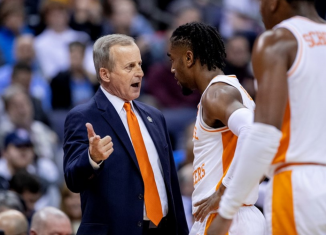 Five observations from the Vols' second-round win over Vanderbilt in the SEC Tournament on Thursday night. 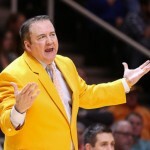 The Vols face Vanderbilt at 7 pm ET Thursday night (SEC Network) in the SEC Tournament. 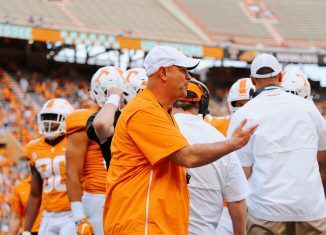 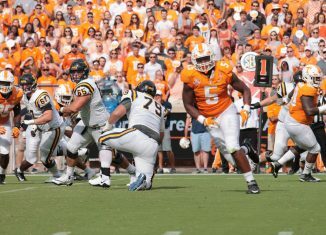 Keys to a Tennessee win, predictions and more. 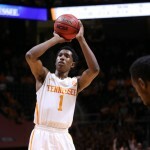 Tennessee guard Josh Richardson received multiple honors from the SEC coaches on Tuesday , including First-Team All-SEC honors. 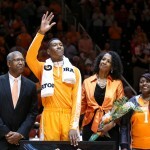 Some scenes from Josh Richardson's Senior Day at Thompson-Boling Arena on Saturday. 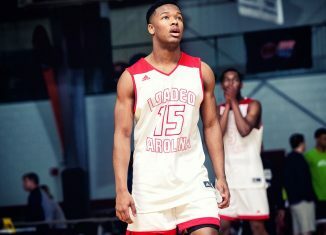 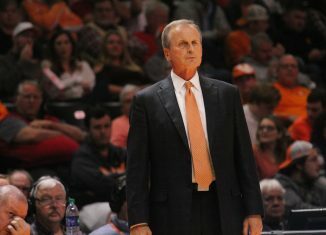 5 takeaways from Tennessee's 60-49 loss to South Carolina on Saturday in Thompson-Boling Arena. 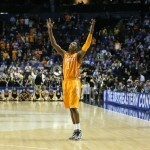 The Vols, even before tipping against South Carolina, clinched one bye in the SEC tournament and the No. 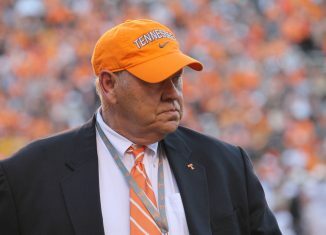 10 seed. 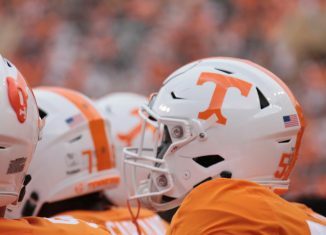 The Vols face South Carolina at 4 pm Saturday (Fox Sports Net). 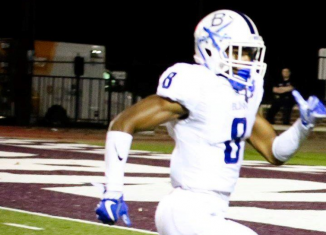 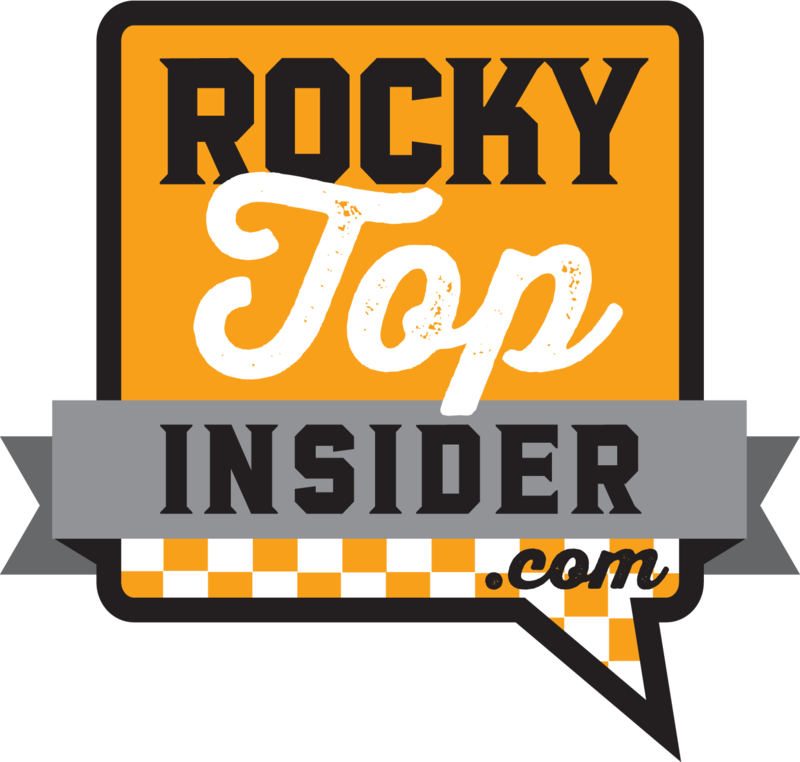 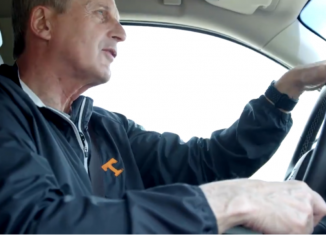 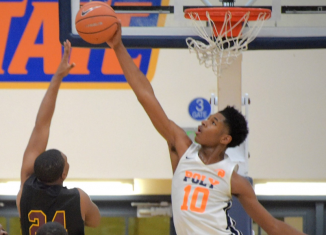 Keys to a Vol victory, predictions and more.